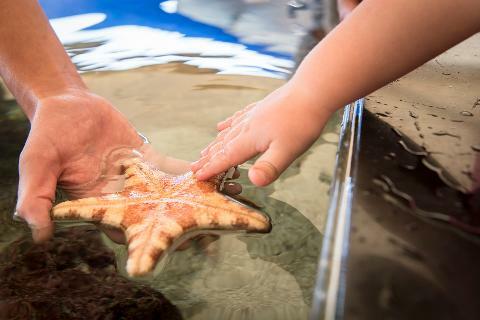 Toddlers will love experimenting with a range of sensory play stations and ocean experiments as they train to be Mini Marine Biologists for the day, plus.... Toddlers are FREE! 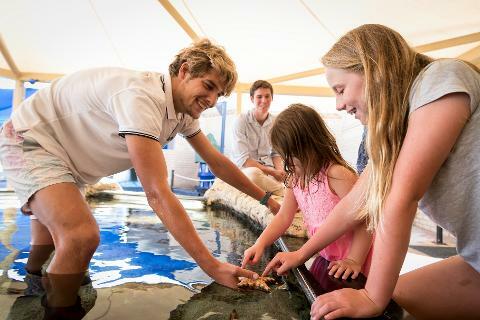 Activities include a finger painting wall, mermaid slime, trash or treasure beach clean up sand pit, ocean experiments, sensory play stations and more! 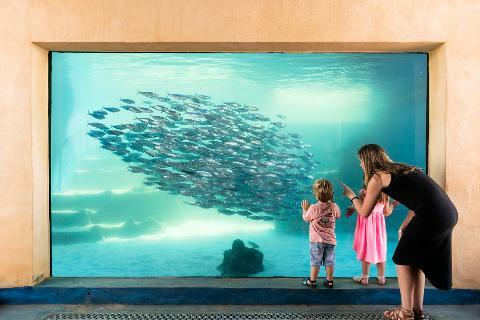 Mini Marine Biologist is for July only every Tuesday.